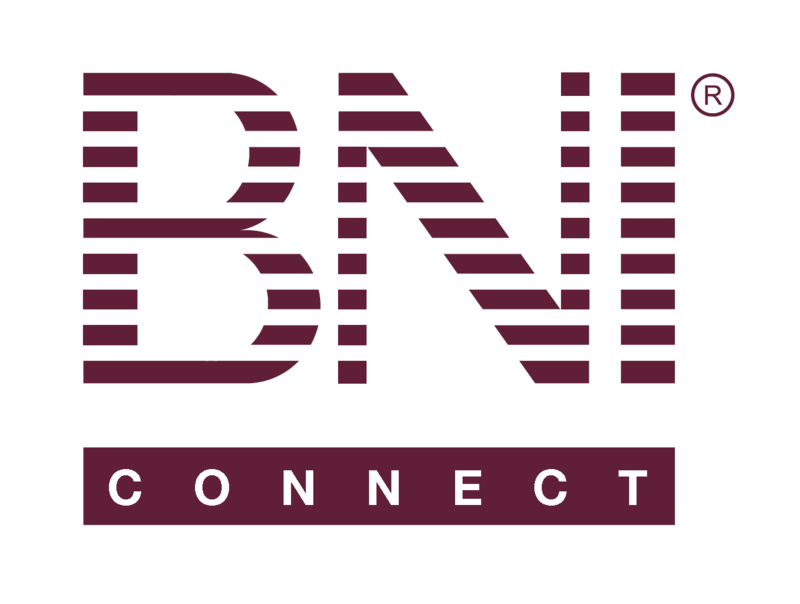 Meeting Notes Report – BNI Connect & BNI University Support - How Can We Help You? The Meeting Notes Report is a great report for keeping track of what people say during their presentations at your BNI meeting. The report is formatted to include all of your active chapter members, their company name, and a place to write down what they were asking for during their Sales Manager Minute. This column will show each member's Company name. This column is sortable by clicking on the underlined "Company". This column contains an empty space for keeping notes about what your fellow members talked about during their presentation. Great suggestion - that is something that is being considered for a future release!